My name is Gillian. I started my sling journey the day my son was born in 2008. (Well, earlier really, since I started researching during my pregnancy). It was a couple more months before I found woven wraps, but wrapping changed my life in ways I could never have expected. My daughter was born in 2012, and wrapping was a joy, and the woven wrap world had opened up, with many more brands and wraps out there than four years earlier. 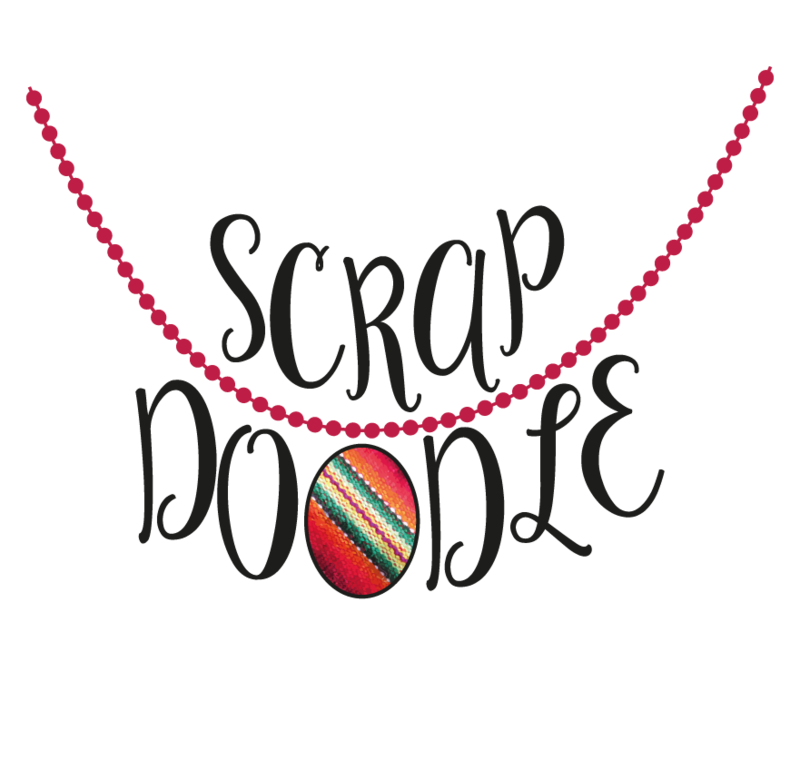 I had been running a small crafty business for a long time, and in 2013 I began experimenting with wrap scraps, making my very first woven wrap pendants, under my original brand name Gillybird. I’ve been making them for four years now, and many other makers have now joined me, but I believe I am the original wrap scrap pendant maker, and after years of making I have an impressive scrap collection. Since it is not possible to ever own all the wraps I challenge you to #wearallthependants – this is your chance to enjoy a beautiful stash of unicorns – and if, like me your little ones are moving past the wrap stage then continue to celebrate the wrapping days.